When you hear the terms “Baby Boomer” or “Millennial” certain attributes come to mind. But, what about when you hear “Generation Z”? Most people would be looking at me like my dogs do when I ask them if they want a treat; head cocked to the side with a questioning expression. 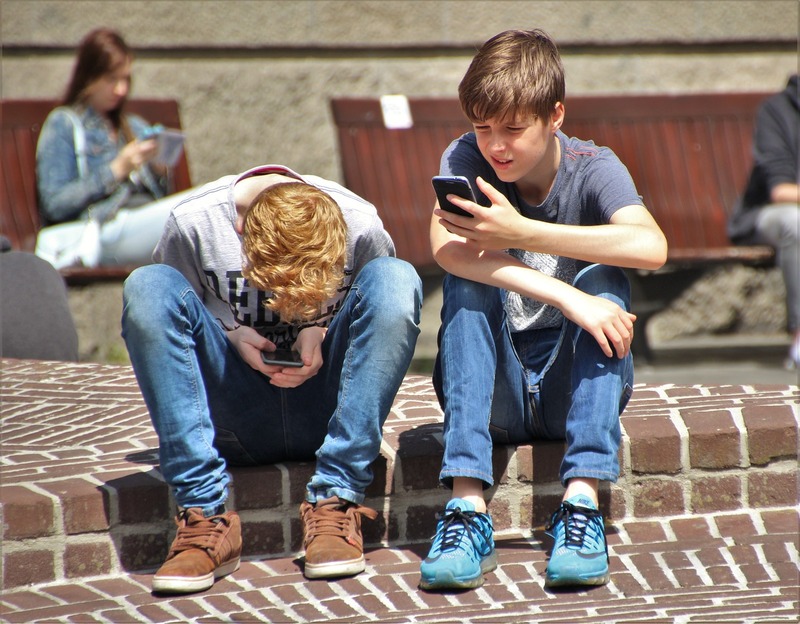 Generation Z, the iGeneration, or Homeland Generation as they are often referred to, are the next “up and coming” generation for employers, marketers, and retailers to be focusing on. As the generational cohort after the Millennials, this group is just starting to enter the workforce and flex their buying power. Let take a look at what makes the iGeneration tick. Move over #Millennials–let’s talk about #GenerationZ. How are they Different from Millennials? In #marketing, how can we relate to #GenerationZ? Let’s synthesize this information and paint a picture of how a stereotypical Generation Z’er acts. The iGeneration are the toddlers who knew how to work an iPhone better than their parents. Many are now getting ready to graduate high school or have just entered college or the workforce. The younger end of the spectrum is watching the “For Kids” sections on Netflix and have their own account log in. They live life on multiple screens and are experts at multitasking, surfing the net, texting, and watching YouTube at the same time. They watch a lot of shows but not on cable. They prefer streaming services. They post Snapchat videos that will “disappear” rather than tagging photos on Facebook for longer periods. Growing up in a post-9/11 culture and watching their parents work through the recession has given them a more practical view for their future plans. Many want to be an entrepreneur and make their hobby into a career. Though they are tech oriented they have very short attention spans. A marketer better be able to get the big pictures across in 5 seconds or less, otherwise this group has already moved on. They also rarely use email, and are probably part of the reason marketers have moved to texting deals to consumers rather than waste time on mass email blasts. I see a lot of these qualities in my younger brother. The seven years between us put me in the Millennial group (I was born in 1989) and my brother is just on the cusp. Being born in 1996 is technically he is considered part of Generation Z. My brother has a Facebook but rarely uses it, instead he “Snaps” everything. Since I don’t have a Snapchat I just get screen shots of his antics texted to me. He is in his sophomore year in college. He was a toddler when 9/11 occurred and remembers little from that day (I can remember the exact outfit I was wearing), and both of our lives have been shaped by what happened that day. Currently my brother is pursuing a degree in Homeland Security and Emergency Management; working to make his “hobby” (though I’d call it more of a passion) of being a volunteer firefighter and EMT a career. Do you have any other thoughts about Generation Z? How are they different from your generation?